By this project, the volunteers from “Prietenii Mocanitei” Association aim to buy a half-mechanic tool to tap the groundwork of the railway. They need it to offer a safer travel with the trains, but also to repair more kilometers of railway in a shorter time. A safe railroad means good cross-beams keeping rails fixed and at an equal distance between them and a uniform compact groundwork under the cross-beams sustaining the weight of the train. From almost two years we replace the rotten cross-beams with new ones, but this operation means to embowel the stone groundwork under and near the crossbeam. Moreover, at the end of the bridges the groundwork sank in time and it needs to be completed with sledged stones. The new stone or the emboweled one must always be compacted so that the crossbeam sustains without vertical movement the passing of the train. Until now we made this we the basic tool of the railroad worker- the spit pick, but this is a very difficult work and has a low efficiency. For more efficiency and for a safer groundwork we need a half-mechanic tool for the compacting of the spit stone. The “Mocănița” already changed the way of thinking of the locals from the area where we operate trains, but also of the people from Sibiu in general. We transformed an abandoned and weed invaded railroad into a source of local pride, and their volunteers became bold people after having been considered fool and hopeless. Until now we have succeeded in all what we proposed to ourselves, our plan to bring back the“mocănița”on the Hârtibaciu Valley was successful, but a major technical problem, such as the defective groundwork, which could cause a derailment could prevent us and could affect severely our plan of rebuilding the “mocănița”. For this reason, in the limit of our financial resources, we invest as much as we can in the quality of our works. The target group is the volunteers of the“PrieteniiMocăniței” Association, working on the repair and maintenance of the narrow Sibiu-Agnita railroad. The direct beneficiaries are the tourists enjoying a finer and safer ride with the“mocănița”, but also the County of Sibiu, benefitting from a restored historical monument. The indirect beneficiaries are the small traders, artisans, pension owners and touristic attractions managers on the Hârtibaciu Valley, who will enjoy more visitors in the area, attracted by a safer and more pleasant travel with the “mocănița”. The project aims to raise funds so that we can buy th half-mechanic stone spitting tool as soon as possible, from an already identified producer and according to an existing offer. We plan to buy the spitting tool in the period July - August 2017. 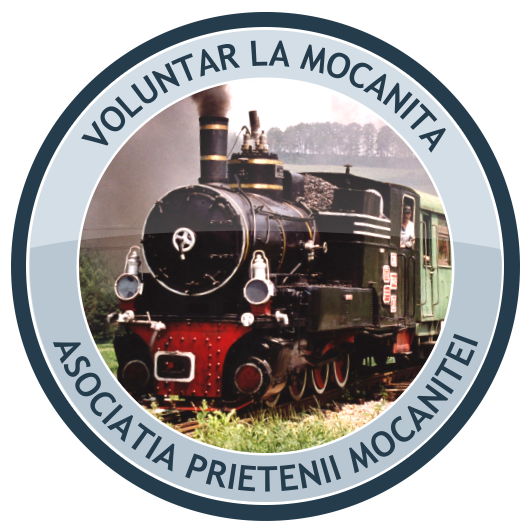 The volunteers of the “PrieteniiMocanitei” Association work since 2008 for the preservation and restoration of the “mocanita” between Sibiu and Agnita. They clear and repair the railroad, they restore the buildings of the “mocanita”and they rebuild the travel carriages, and lately they organize steam trains – only in 2016 they have carried more than 3000 tourists. Far from the eyes of the public, the volunteers of the“mocănița”make considerable efforts to assure a fine and safe travel. 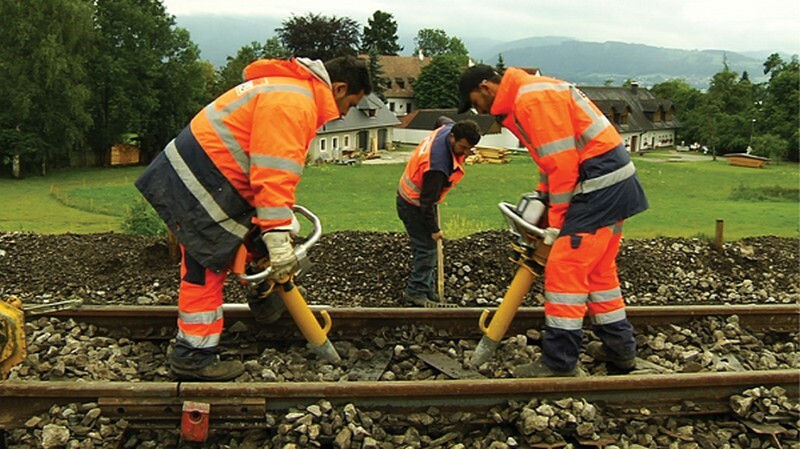 The repair and the maintenance of the rails is a difficult work, most of it is done with the most basic tools. In order to rebuild more kilometers of railroad in a shorter time, but also to make safer the existing kilometers they need mechanic tools.